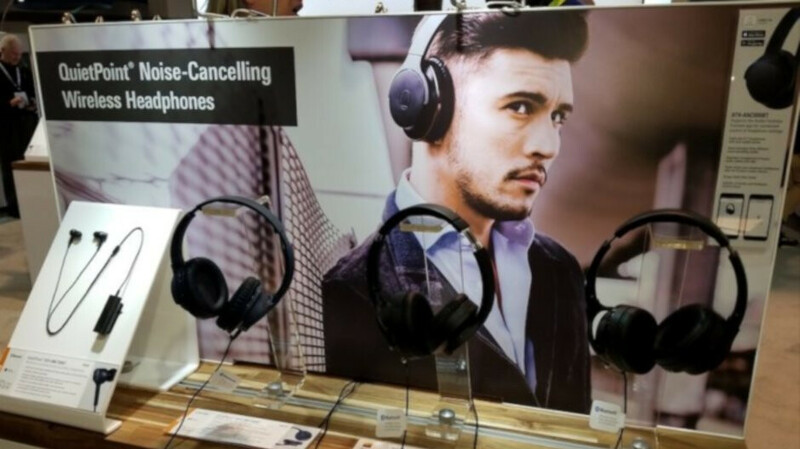 Audio-Technica has just debuted three pairs of noise-canceling Bluetooth headphones at the Consumer Electronics Show (CES) 2019 earlier today. They cover all price ranges and cater to different consumer needs and tastes, the company claims. 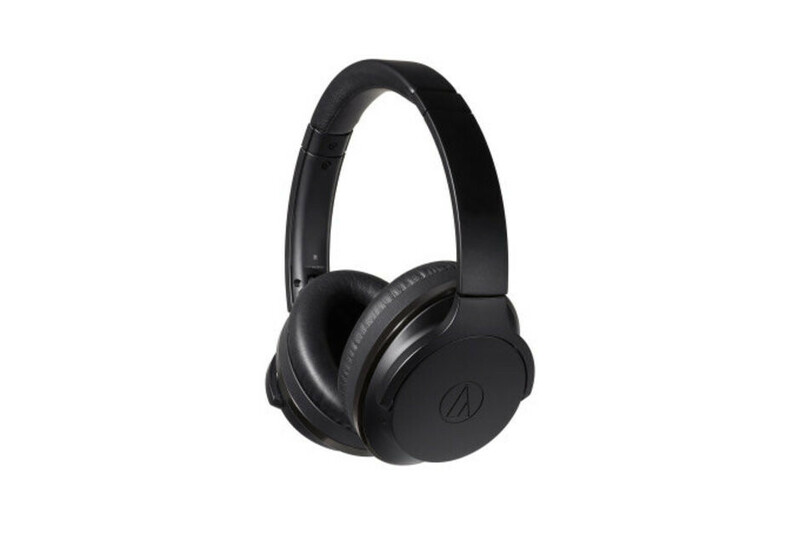 The cheapest of the three, Audio-Technica ATH-ANC100BT cost just $99 (€99) and feature noise-canceling technology. The in-ear headphones feature a massive remote control with mic and 12mm driver for stunning sound reproduction with exceptional clarity. 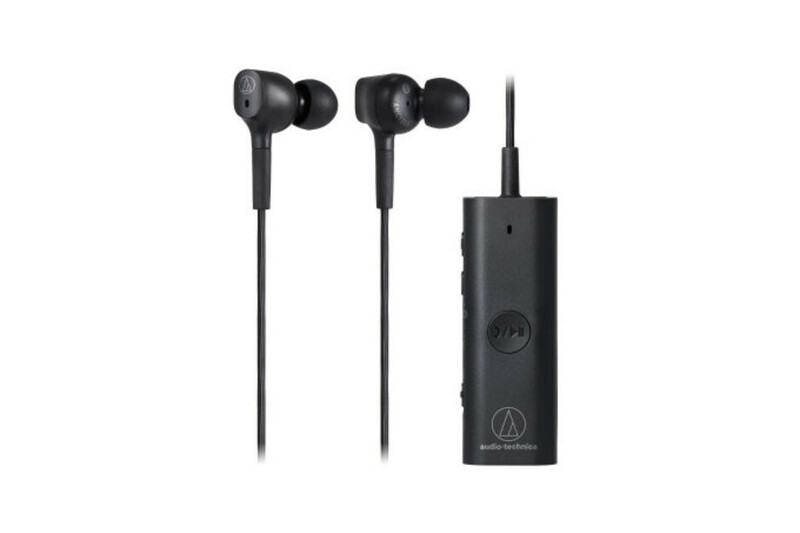 According to Audio-Technica, the earphones should offer up to 10 hours of continuous Bluetooth and ANC use on a full charge, which is all you get since the protective carrying pouch is just that. The more advanced ATH-ANC500BT QuietPoint wireless over-ear headphones use proprietary active noise-canceling technology. They have a mic and button controls built into the left earcup, which allows users to handle calls, music playback and volume adjustments on the fly. The headphones offer around 20 hours on a charge and come with USB charging cable in the retail box. 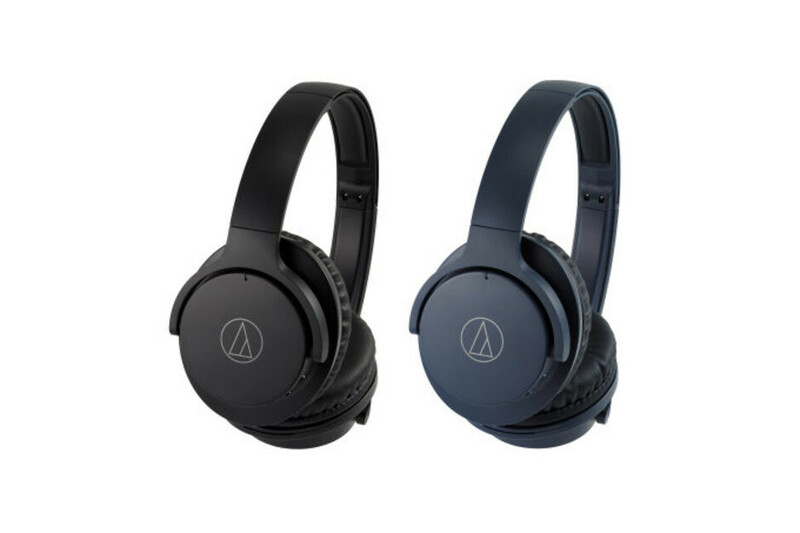 The ATH-ANC500BT will be available in black and navy for $99 (€99). Last but not least, the ATH-ANC900BT QuietPoint wireless over-ear headphones feature digital hybrid noise-canceling technology, which is supposed to offer the highest degree of ambient noise reduction of any QuietPoint model. The headphones are equipped with 40mm drivers and feature diamond-like carbon coating on the diaphragms for state-of-the-art sound quality. Unlike the other two models that use Bluetooth 4.2 technology, the ATH-ANC900BT utilize Bluetooth 5 wireless technology and have touch and swipe controls built into the earcup. Also, thanks to the Audio-Technica app, users will be able to control the headphone settings, adjust noise-cancelation and hear-through function. The headphones come with a detachable cable that enables you to use them with a wired connection when battery power is low. Speaking of battery, Audio-Technica says the ATH-ANC900BT headphones gives users about 35 hours of continuous Bluetooth and ANCS use on a full charge. These are the most expensive of the three and will sell for $299 (€299) starting in March.